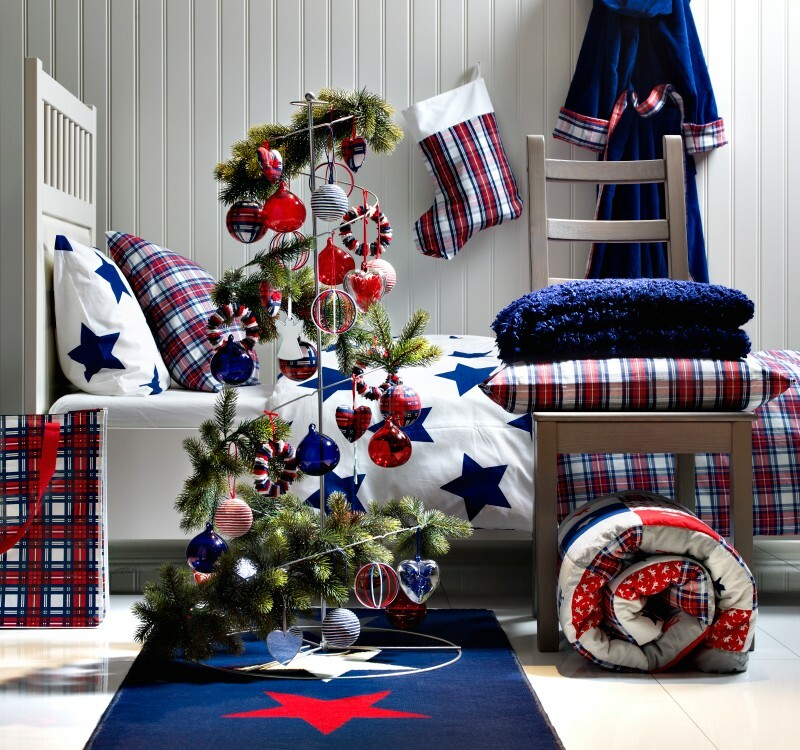 Christmas Charm: Christmas Decoration for Boy Bedroom. The kids are always most excited than the adults around Christmas time. The questions and expectations can hardly wait until Christmas. I think kids deserve more decorations in their rooms than the adults. Christmas Decoration for Boy Bedroom may guide you to be inspired by seeing my selected pictures. I cannot think a Christmas without a Christmas tree, Santa Clause, Elves, Reindeers, and The North Pole. Since we are located in the Northern Hemisphere, I have to add the snow, penguins and snowman too. Hope my friends who live in Southern border of United States and the Southern Hemisphere won’t be hurt with my article and my inspirations. 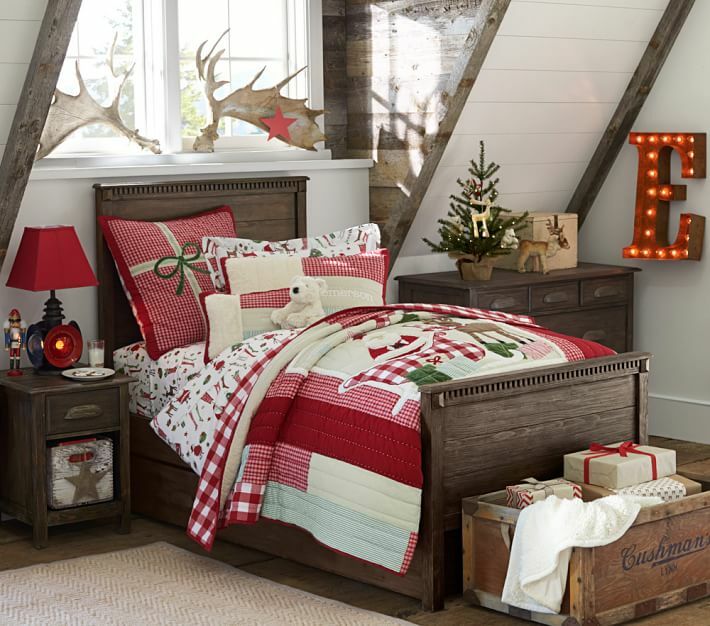 I am hoping that Chirstmas Decoration for Boy Bedroom article would be very joyful for everyone. The easy way to decorate the room is using removable wall stickers (Decals). Any good theme is okay and that would be very special moment to do it together with your little boy. Artificial small Christmas tree could be a good idea, with a little LED lights and some homemade ornaments. 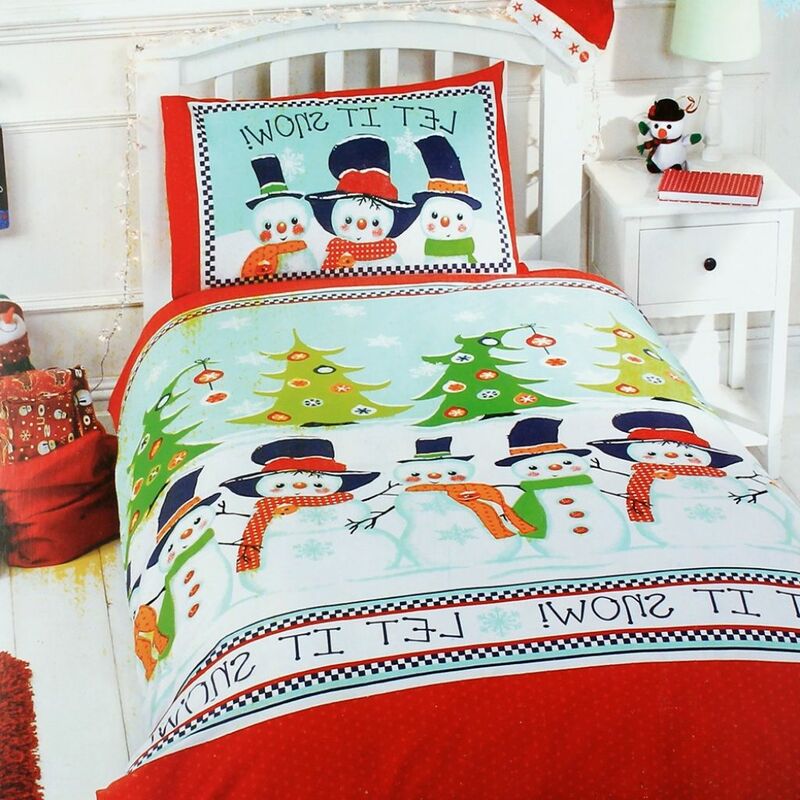 The winter theme bedding with penguins, reindeer or Santa would be great addition to your decoration ideas. The shelves can be happy with elves and other decoration pieces, for example candy canes or a gingerbread house. The room door might be disguised as like a snowman or reindeer or decorated with a Christmas tree. A Christmas star will shine the room for a month. When you kindle your imagination, the rest will become easily. The quote “believe” is always with you! 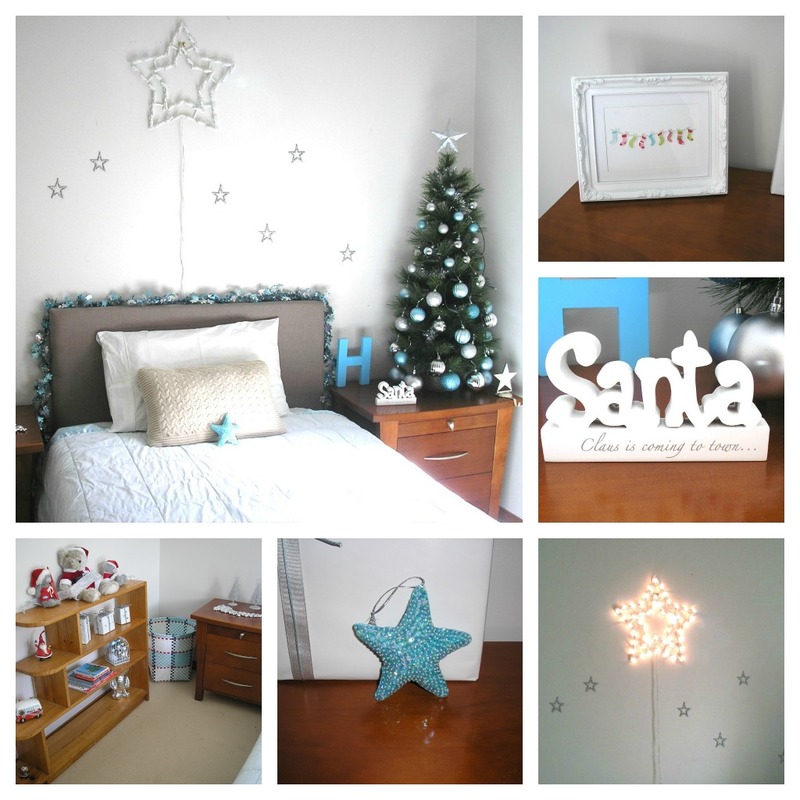 The pictures that have been picked for your review are hopefully helpful for your Christmas Decoration for Boy Bedroom. Have a merry Christmas! Picture Credit: Garnet Hill Bedding. I know the siblings are sharing this room but the penguins are very cute with little ornaments in the middle of the headboard and on the flannel sheet. The cute Christmas socks are also very charming. I can not pass this picture without adding to my portfolio. Picture Credit: Adovega. 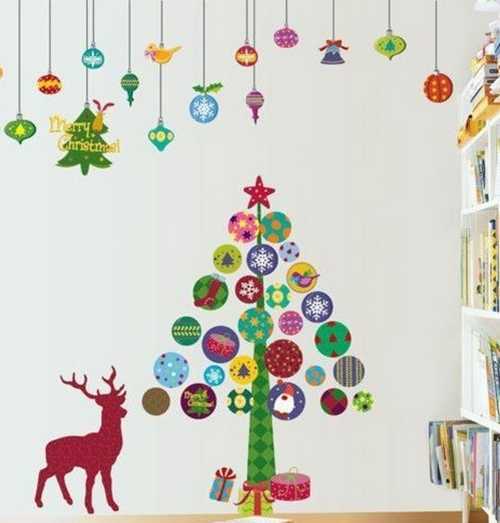 Very inspired Christmas Decoration for boy bedroom. All little pieces complete the puzzle with unique looking. Picture Credit: Homehopping. Such a lovely idea to do it together Christmas project. Picture Credit: Photograph taken by Sarah Greenman, Designed by James Curvan. The cutest elf I have ever seen.